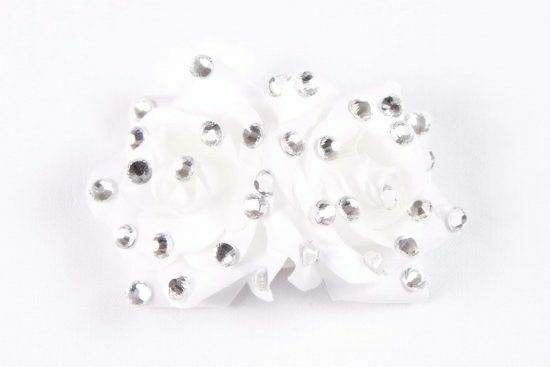 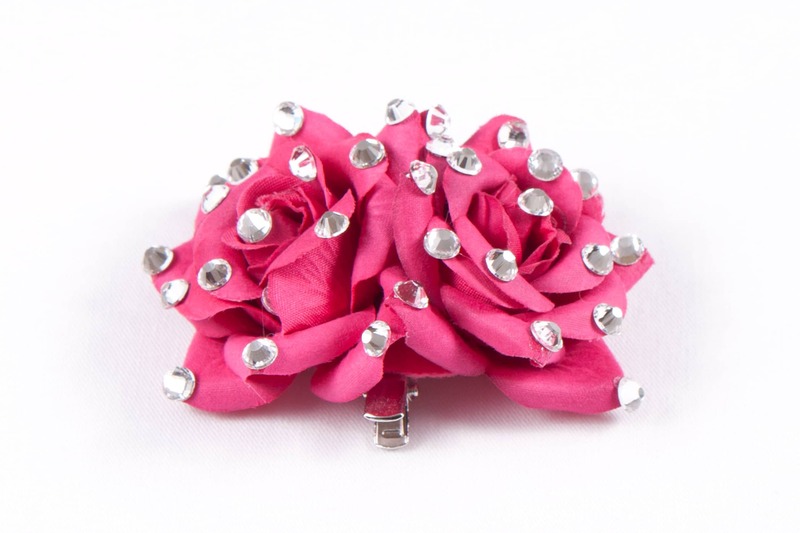 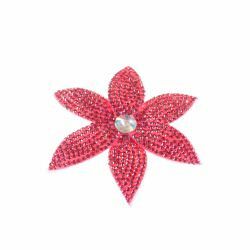 Very pretty double rose clip covered in clear and very sparkly diamonds. 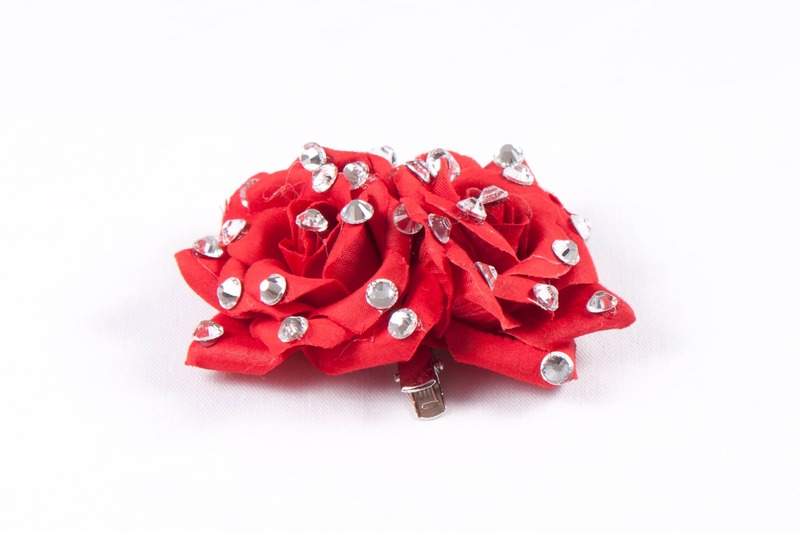 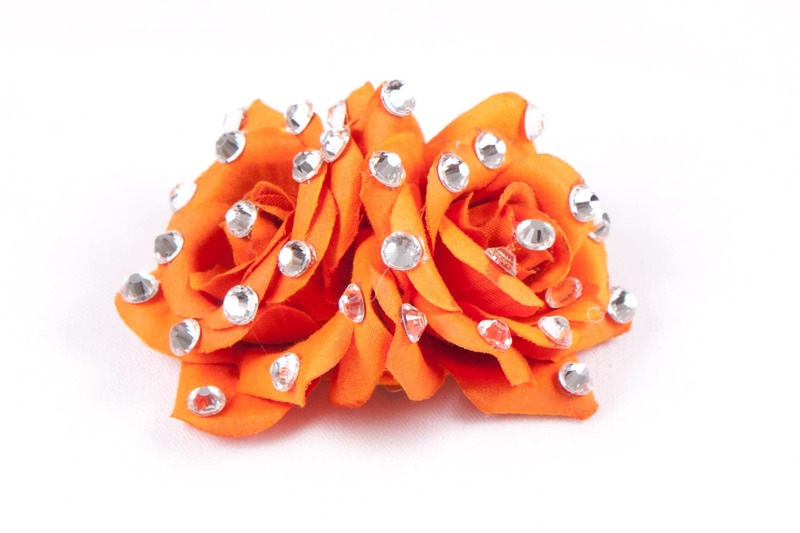 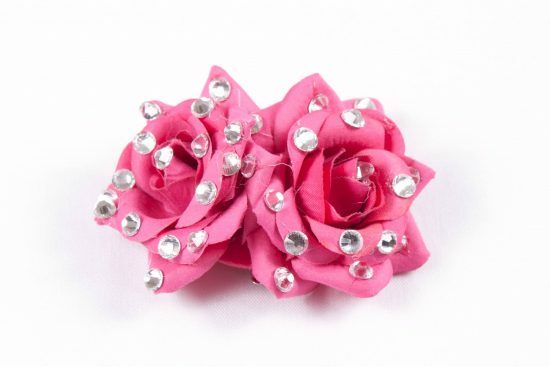 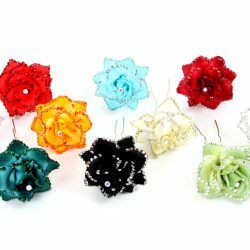 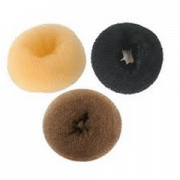 These come in a range of colours and can be used with more double rose clips to create a hairband effect or for a more subtle look place at the side of wig, bun wig or own hair. 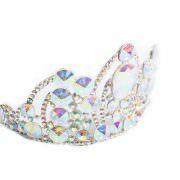 Perfect in white for Holy Communion and Flower Girls.